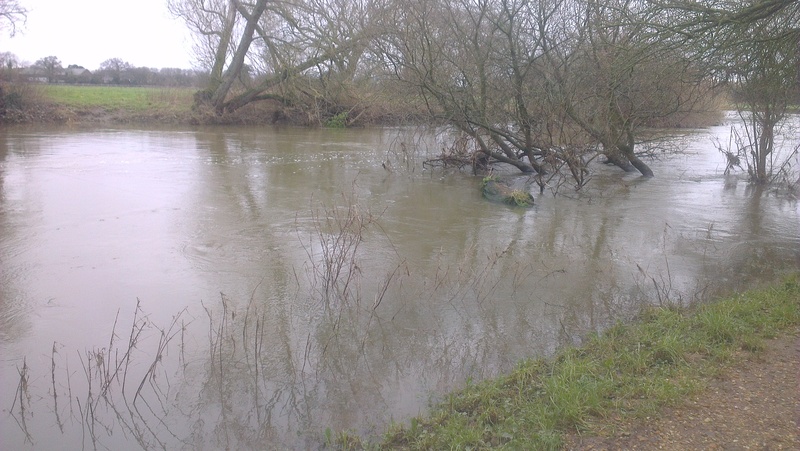 Having already tried and failed at Cicely Mill Pool recently I set my sights on another WAA club water, Statham pool. This pool is in the picturesque village of Lymm, coincidently home of Koala, a fishing company, from whom I have recently purchased a heavy duty padded fishing chair and I must say I have never had my arse touch such delightful cloth. Its built like a brick s**t house designed to stand the tough rigours of fishing and also to withstand the weight of ripped and rippled fisherman for hours on end as they sit and ponder “What’s it all about?”. As I parked my car near the lake my heart was full of joy and wonder. As I strolled along I pondered upon the tranquil delights that awaited me. The fresh morning dew still glistened on the floor as I gleefully approached the venue that I had seen portrayed as a jewel in the crown of the Warrington Anglers Association ticket book. I skipped along the quaint winding path the weight of my gear hardly slowing me down in my quest for my first northern fish. I strolled along with the waters edge on my right, the surface glistening in the sunlight. On my left I was greeted with a familiar sight in the rural areas of the North, that is just a delight to witness first hand; a murder scene. 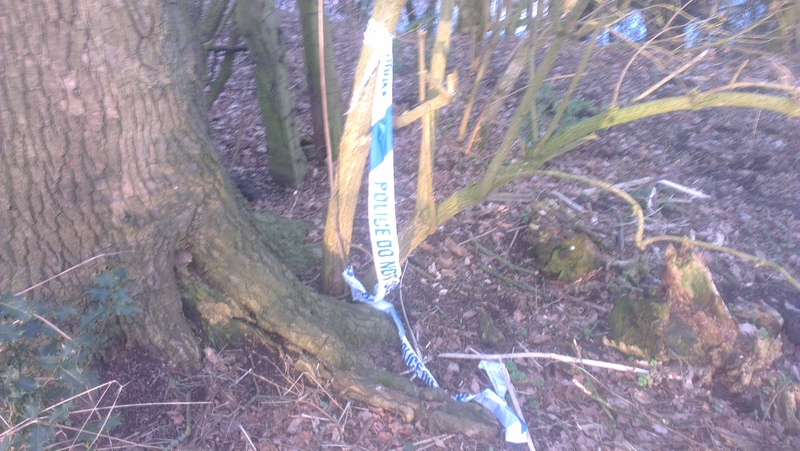 I should say that this may or may not have been a murder scene, but being in the North of England it probably was. I’m not a complete moron though and I am not prepared to rule out the possibility that this was an al-Qaeda bomb factory in the shadow of sub urban Lymm village. I would normally have a quick CSI around to find clues etc but I had bigger fish to fry/gently release back into the wilderness. So, I settled down into my humble new home for the day out into the wilderness with only the noise of birds, wild fowl and heavy earth moving machinery from the building site next to the lake to keep me company. Whilst I have painted a slightly bleak picture of Statham Pool so far it is actually a lovely intimate venue that in a full spring blossom would look stunning even though some work does need to be undertaken at the lake regarding some of the pegs and some litter. 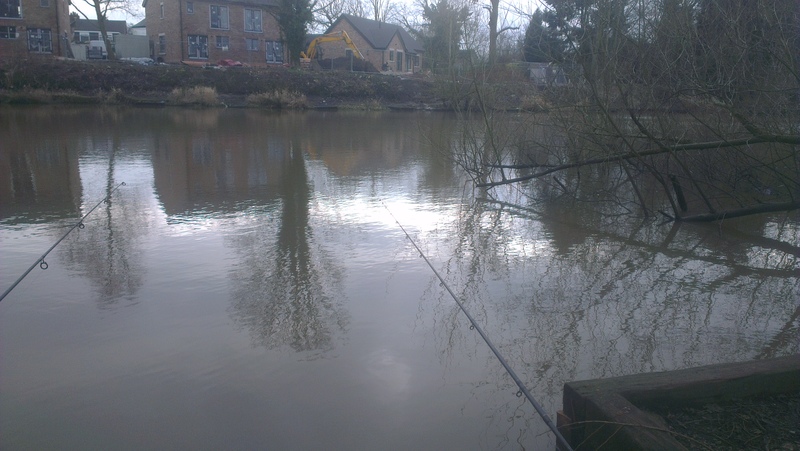 It will definitely be a far more peaceful place to fish once the building work is completed. 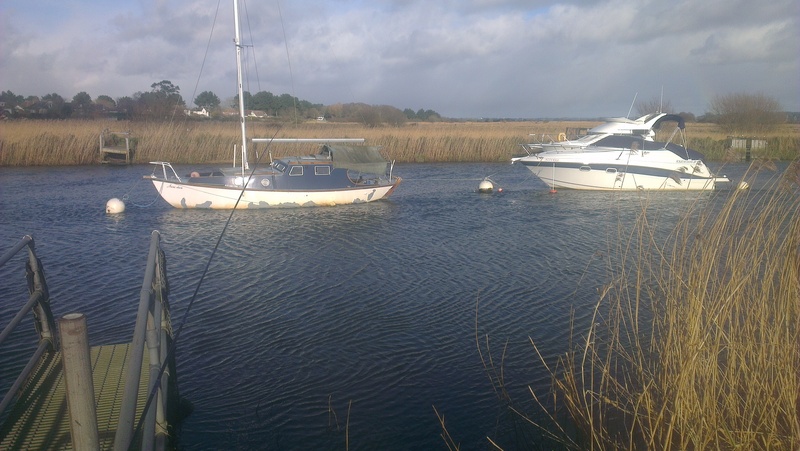 The lake has only recently been acquired by WAA and I am sure they will endeavour to improve the current state of the fishery. I arrived early in the morning on a very cold overcast day. En route I popped into the fairly new tackle shop Bridgewater Tackle, Lymm. They had a huge selection of tackle and baits, it seems to be a cracking little shop. 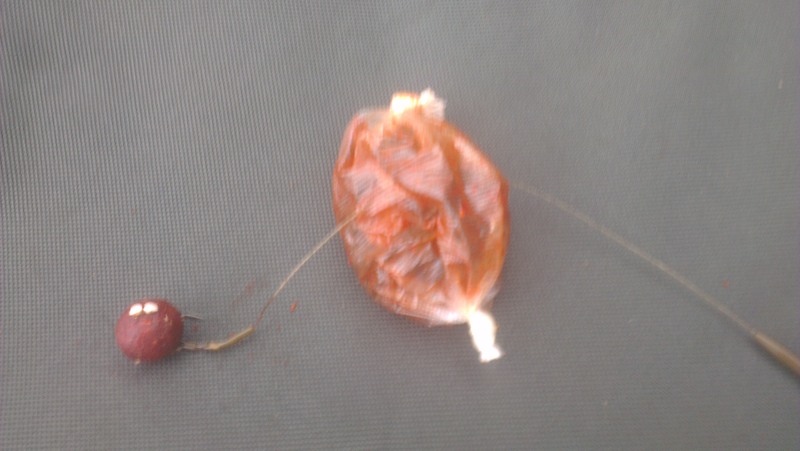 My action plan for the day was to whack out a carp rig on a sleeper rod hoping for a bonus carp bite and then whilst waiting for the inevitable Statham Pool monster carp I would continually haul in roach in the 3-5 lb bracket. With this plan in mind I cast in the well over the top carp rig shown below off the margins of the pool, where I had deduced (probably incorrectly) the carp would be. After dropping the carp rig out, I set about sorting out my match style set up. I initially opted for a classic hemp and caster combo fished with the insert waggler about 3 rod lengths out next to an overhanging branch. For the next few hours I tried to build the swim slowly trickling in a few mags and hemp seeds at a time. Whilst there were signs of fish swimming around the swim they didn’t seem to be too keen on the caster on my size 18 hook. 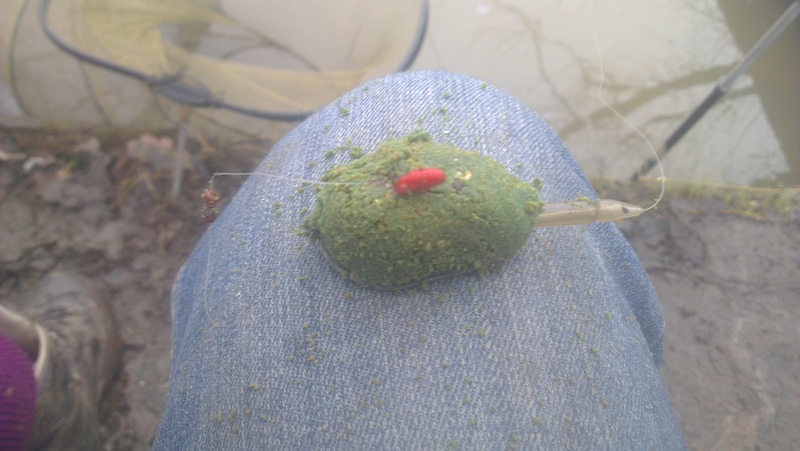 I eventually decided to stop introducing the loose feed and switch to a small method feeder loaded up with some green Swim Stim ground bait. Eventually the change in tactics paid off and I landed a cracking little bream which gave an uncharacteristic fight for a bream probably cos its a ‘arrrd northern b******d. Its funny though in the summer in the South I landed a 12 lb bream whilst fishing for carp at King Vincent’s Lake, Somerly. 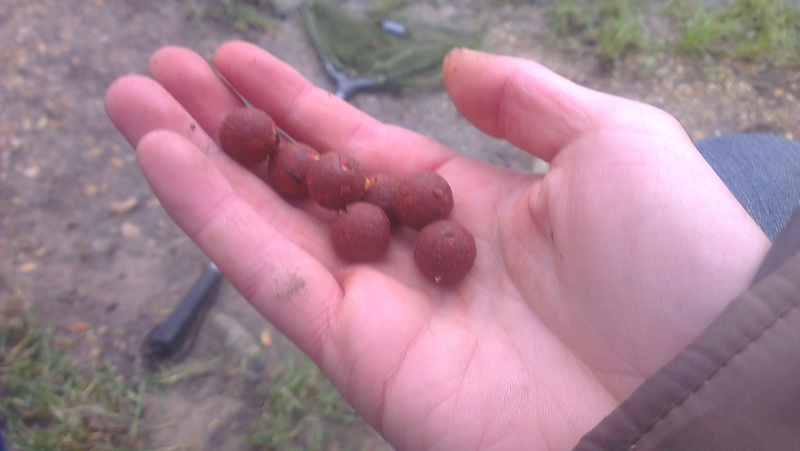 At the time I was like f*****g hell a bloody bream, I told it to get out of my sight, gave it a right hook and chucked it back even though it was a new PB. 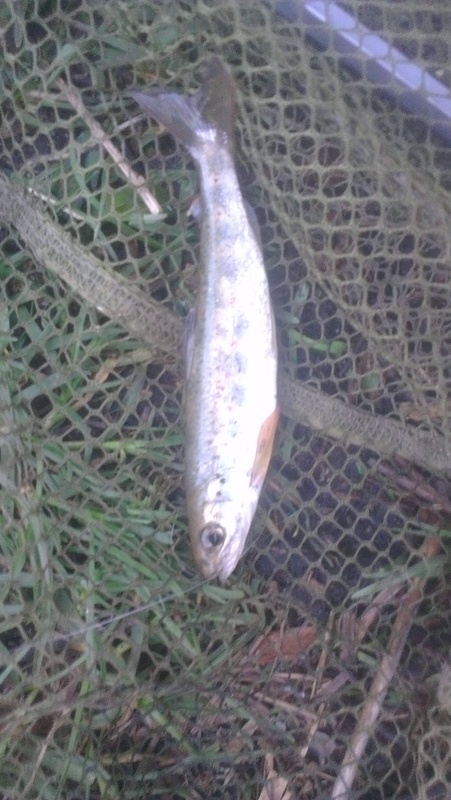 When I caught this little monster though I was over the moon if only I had knew how hard the fishing over the winter, in Manchester, was going to be.